Sean J Vincent Blog: Shut up moaning!!! A lot of people on the forums are saying: Why can't Sony just give us everything we want? 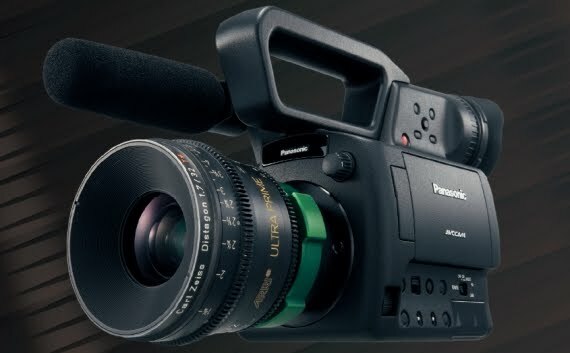 Twin SD slots, ND filters, SDi, 50MB... You already know why.. because if they build the perfect camera, they won't sell any others in their range...and you won't upgrade for years. They are running a BUSINESS...they need to sell cameras regularly. It's the same with Panny and Canon... Of course Canon could bring out an industry winning DSLR-meets-Video Camera winner with 5Dmk2 image quality but with RAW support, no nasty H.264 and a clean HDMI output...they could even make it shoot great stills too.... but why would they? They'd be killing too many of the other markets they sell in. Look on the bright side... we've got so much choice now. You want shallow DoF shots? 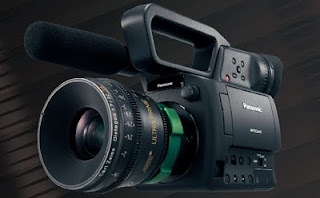 You are no longer limited to a DSLR or a F35 or RED camera. 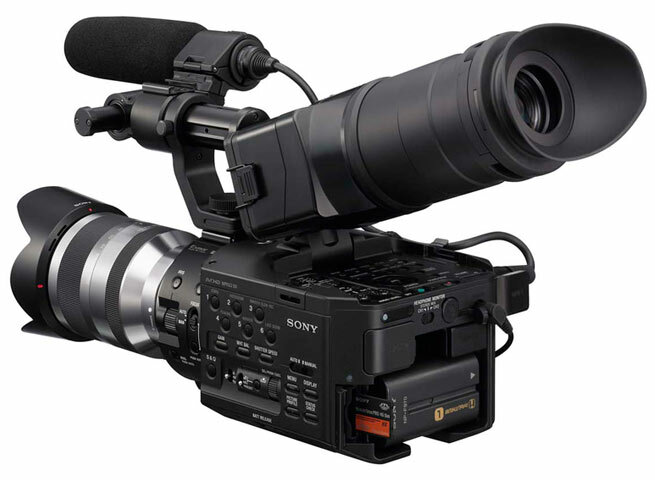 You now have these new large sensor video cameras for affordable money... ok, not DSLR affordable, but not far off. Why is that bad? Why are people so angry with the manufacturers? Embrace what you've got... worry less about the technology and more about what you are shooting.